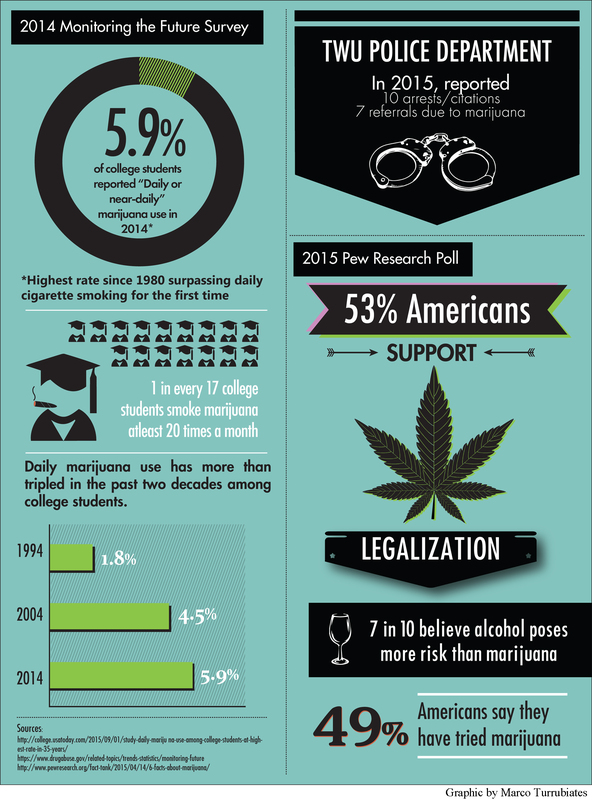 Today, college students are smoking marijuana more than ever. In 2014, 5.9 percent of college students reported “daily or near-daily” marijuana use, according to 2014 Monitoring the Future Survey. But do you really know the physiological effects of smoking or ingesting marijuana and how it can impact your college career? For starters, marijuana is illegal to posses and distribute in Texas and in some cases it is a federal offense. TWU upholds Texas laws and TWU DPS will arrest, cite, or refer anyone who is caught possessing or distributing marijuana. This article is not condoning the use of an illegal substance. With that being said, let’s talk about marijuana. The active ingredient in marijuana is THC, for the chemistry majors out there: delta 9-tetra-hydrocannibol. In the 1960’s, the amount of THC in marijuana was 1-5 percent. Now THC has risen to 10-15 percent in plants. 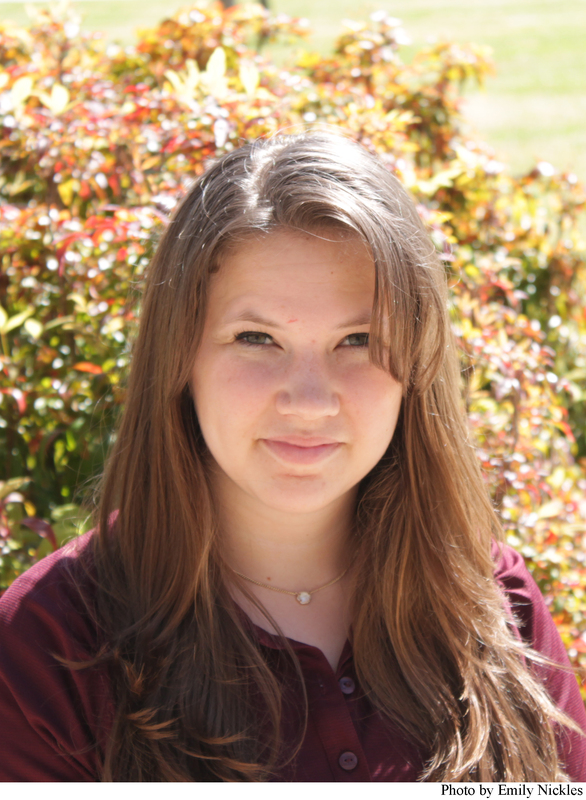 However, there’s not a way to guarantee the strength, purity, or safety according to Dr. Michelle Barton-Nielsen, physician at Student Health Services. Now you have a basic sense of what marijuana is, let’s lay out some pros and cons. In the pro list, marijuana can be used medically. According to Dr. Barton-Nielsen, some medical uses can include pain and nausea relief with chemotherapy, anorexia treatment and glaucoma treatment. However, THC can also increase intraocular pressure, the cause of glaucoma. This is why Dr. Barton-Nielsen suggested people shouldn’t self treat. For college students, marijuana can “calm you down while it’s in your system,” according to Dr. Barton-Nielsen. Ingesting marijuana is different than smoking it. For starters, when marijuana is smoked, the effects can be felt within 10-15 minutes and can last for 4-6 hours. However, when eaten in something like a brownie, the effects take 30 minutes to 3 hours to set in because it has to be digested before it enters the bloodstream. The effects, positive and negative, last for much longer – up to 12 hours.